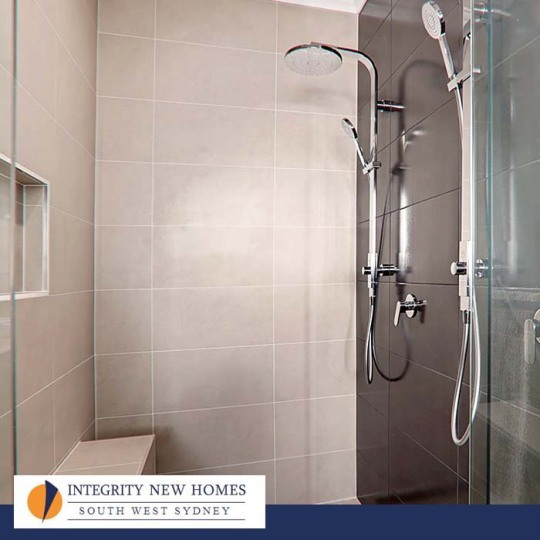 We are custom and project home builders specialising in building new homes across the Sutherland Shire, Liverpool, Camden council, Campbelltown and Wollondilly Shire regions. 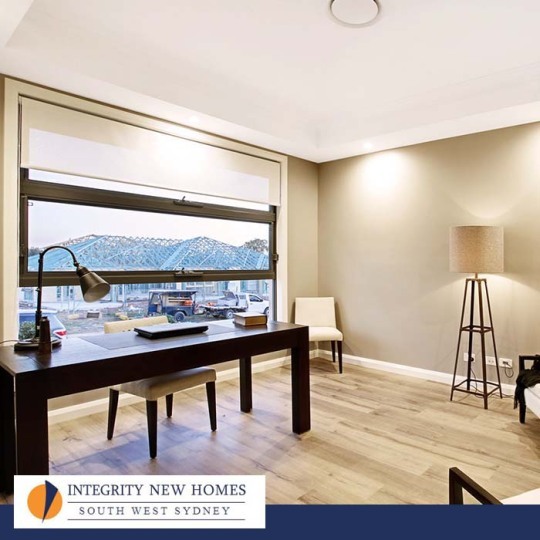 Over the years we have built an exceptional reputation for quality, underpinned by a dedication to offering our clients a 100% customised build experience that is flexible, achievable, and meets their lifestyle needs. 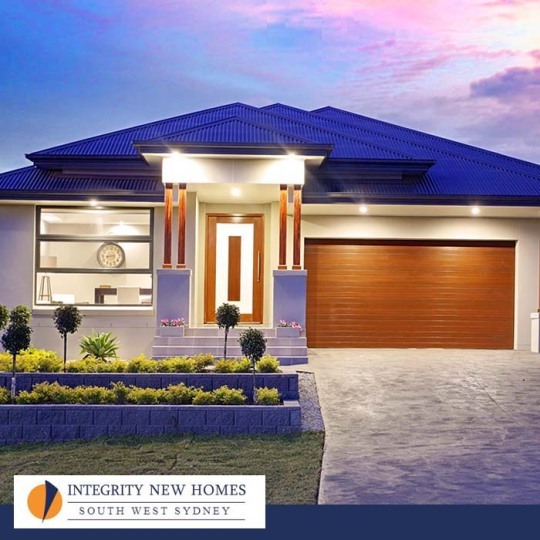 Call us on 1300 886 793 to discuss your new home build today! 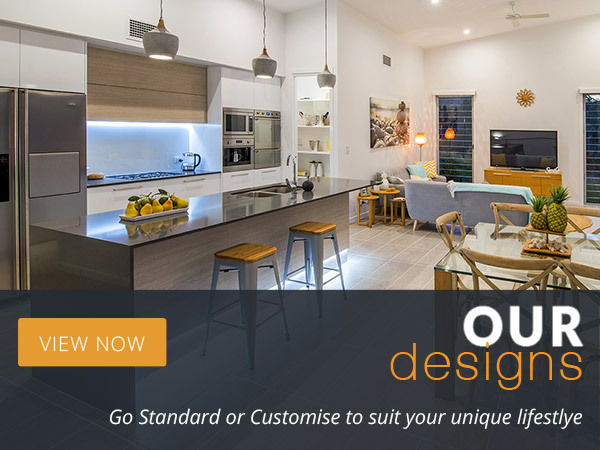 We can work with you to custom design your dream home or investment property, customise any of our existing designs, or collaborate with your architect to bring your new home design to life. Find out more about our services. 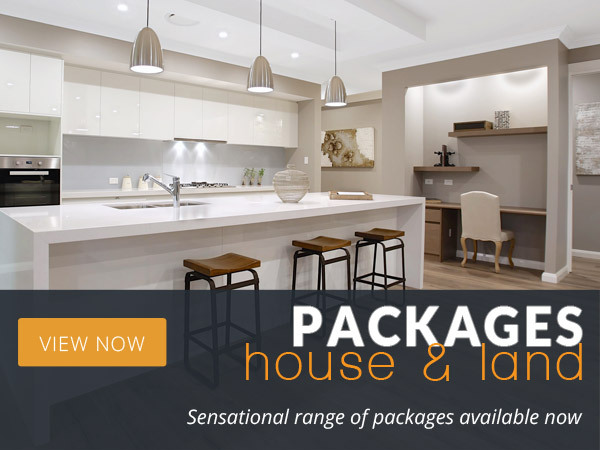 Our award-winning professional in-house design team have a suite of stunning and affordable project homes, with a strong focus on environmentally sustainable practices. All of these designs can be customised to meet your specific requirements. View some of our home designs today! All of these designs can be customised to meet your specific requirements. You will deal directly with our owner and licensed builder, who will guide you through every step of the process to ensure a productive and stress-free building experience. Read more about us.